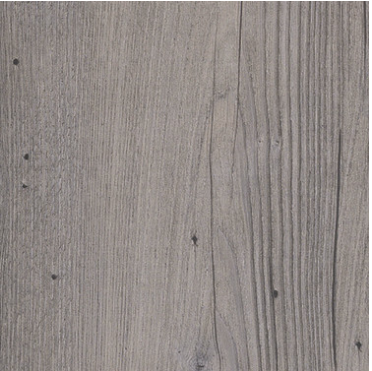 The Bologna luxury vinyl tiles take the captivating features of natural wood and recreate them in a practical, hard-wearing and affordable material. 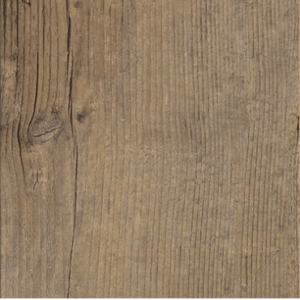 Part of the Italian Collection made by Distinctive Flooring, these tiles boast the range’s embossed texture and bevelled edges, which both add an authentic look to the wood effect design. 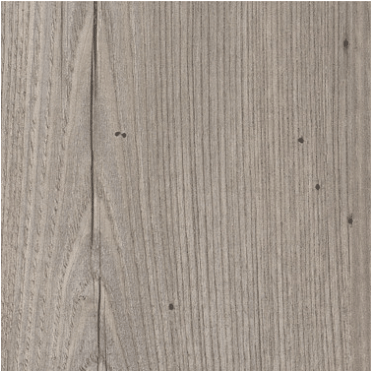 The light neutral colour and the subdued rustic features make this flooring ideal for classic or modern interiors in equal measure. Conveniently, these luxury vinyl tiles are suitable for use with underfloor heating and they also come with a heavy-duty 0.55mm wear layer that protects them from scratches and makes them easy to clean. 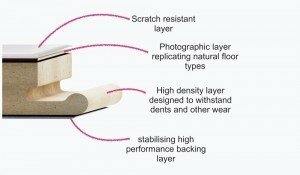 The Bologna luxury vinyl tiles come with a 20-year residential and 12-year commercial warranty.